Are you with me on this.??!! Are you also on me with this that you sometimes don’t know what you Think is stopping you. Ahhhhh ….Did you have a moment to really think of this? What does this mean to you directly? Well, I will give you an example I had to maybe help you better place situations in your life of limiting beliefs. 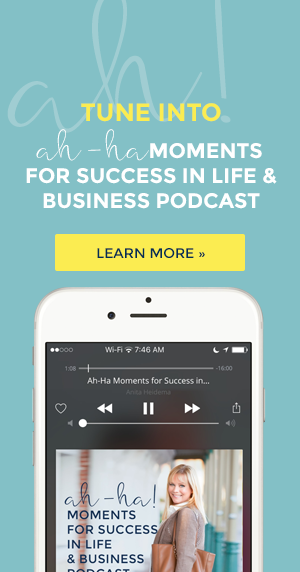 It is actually what Kelley Oswin the coach extraordinaire I am interviewing in this podcast of Ah Ha Moments to Success Podcast. Kelley and I met a few years back and I really didn’t know how amazing she was at first. Life these days have a way of doing that. You meet people so briefly and then only get a small portion of what they do and most important who they are. I really got a chance to get to know Kelley and though her abilities overlap sometimes with what I do we each have a different twist on things. It makes for a powerful team when we are together. That is what teamwork is. Working with each other’s strengths and collaborating. 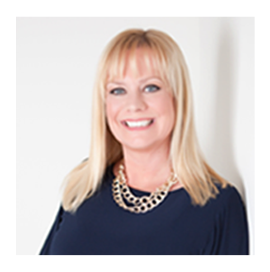 My story goes back to when we were asked by an incredible project manager (Co-producer), Lynn Ann Hill, to be on a TV Series and share our talents to the world. (snickering sinister laugh). When the 5 of us were collaborating on what to do exactly the idea came up that we should be called the Positive Panel. At first, I have to admit I didn’t think it was going to work. Four coaches that are similar to The Social and The View show talking about situations from a positive perspective. With the way the world is today, we truly believed our values in presenting ourselves and viewpoints in a positive light was the way. True in our hearts this was the way. In my childhood past limiting belief is that I couldn’t do it. I thought we had to shake things up. Create a Simon Cowell controversy. 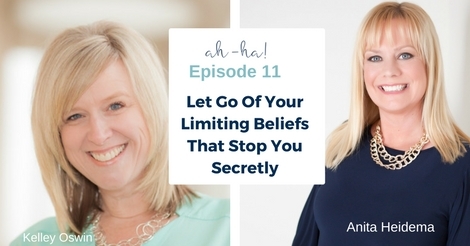 My limiting belief was that I couldn’t do it. We couldn’t do it. Be true to who we are and survive in this tough media world of over-drama, fear and scare tactics we couldn’t survive. Well, we did stay with the Positive Panel and the show comes again in January. We didn’t have a following of people that we wanted, that understand the value of positive thinking in today’s world. I am so thankful that we stuck our guns and that I didn’t allow my fear and limiting beliefs to stand in our way. Take a few minutes in your day to see if you are letting your limiting beliefs stop you in any way of living your rich life on your terms. Take that mindset shift to get yourself out from that space. 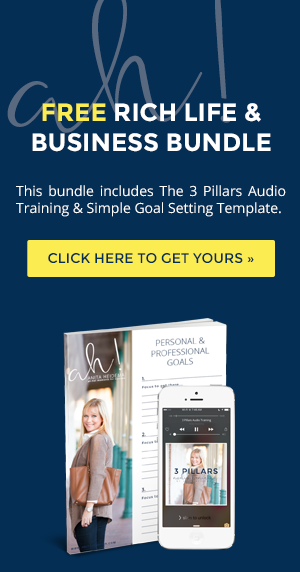 Don’t allow – “should”, “could”, or “try” ….in your vocabulary. If you need to reach me to learn more I am always an email away. 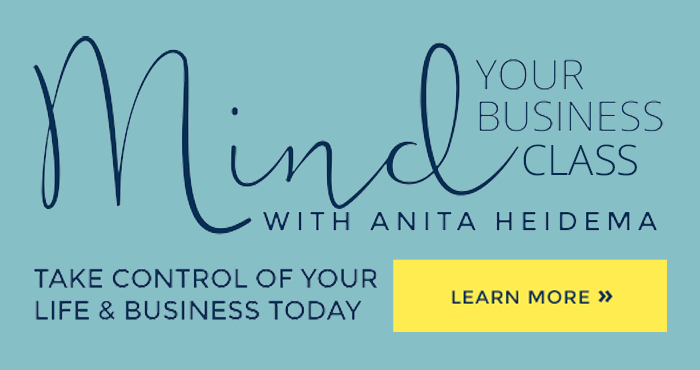 info@anitaheidema.com or look at my mindset program Mind Your Business Class to start.